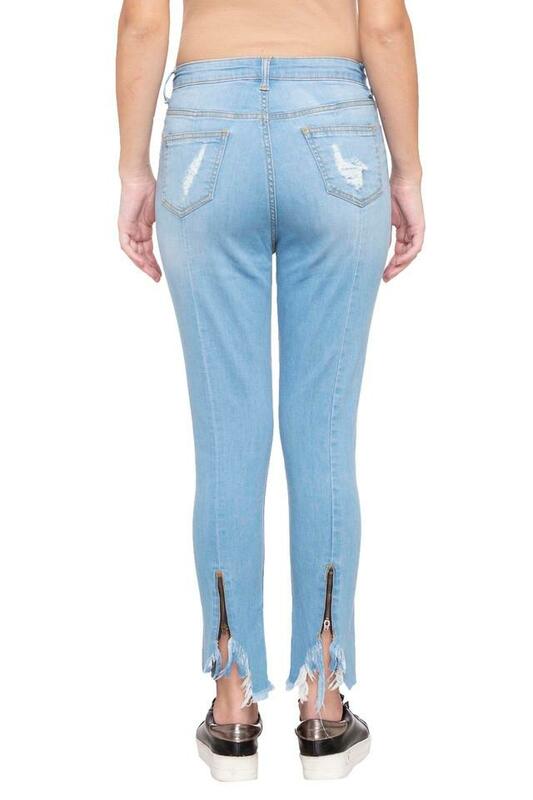 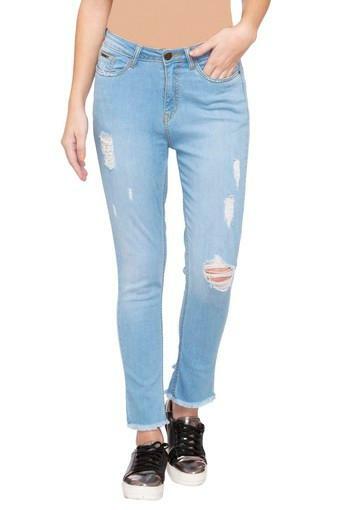 Presented this pair of jeans is what you need to pep up your daily dose of fashion from the house of MS Taken. 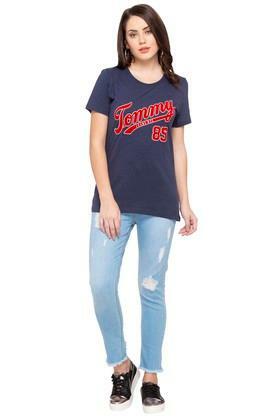 It features a distressed wash along with a perfect fit that renders it trendy and further gives it some edge. Besides, it promises to offer you maximum breathability, as it is tailored with good quality fabric.